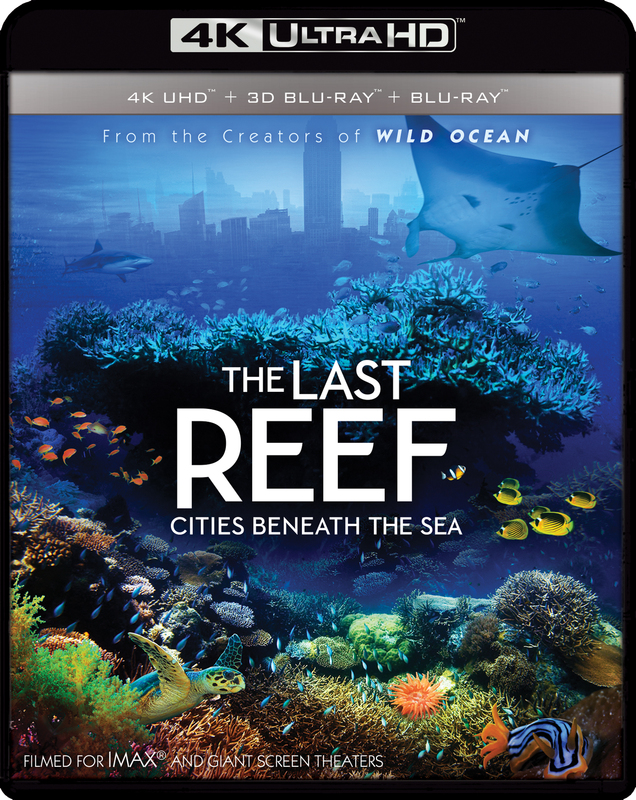 From the Academy-Award® nominated creators of the Broadway show STOMP and the award-winning film Wild Ocean, The Last Reef is an uplifting, inspirational large-format and 3D cinema experience capturing one of nature’s more vibrant and diverse wonderlands. 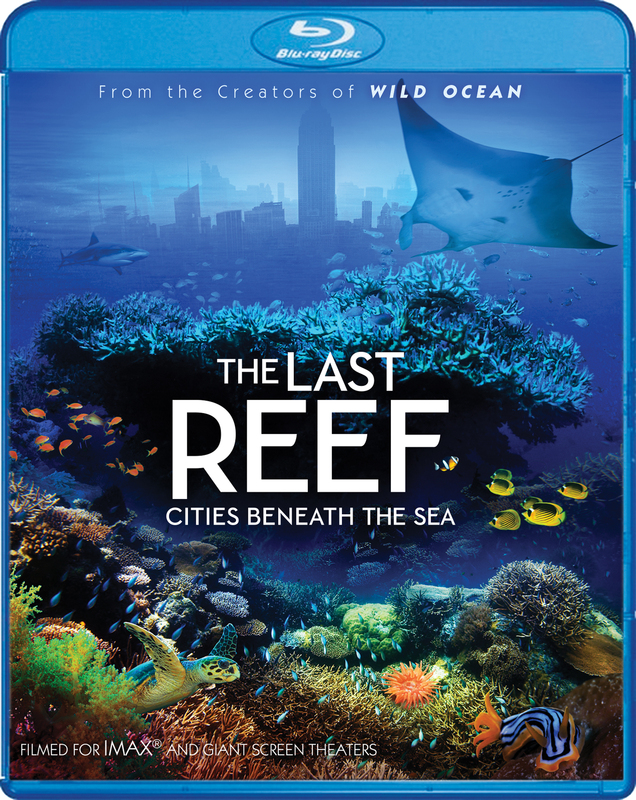 Exotic coral reefs, vibrant sea walls in the sub-arctic pulsating with anemones and crustaceans: these biodiversity hot spots are as vital to our lives as the rainforests. 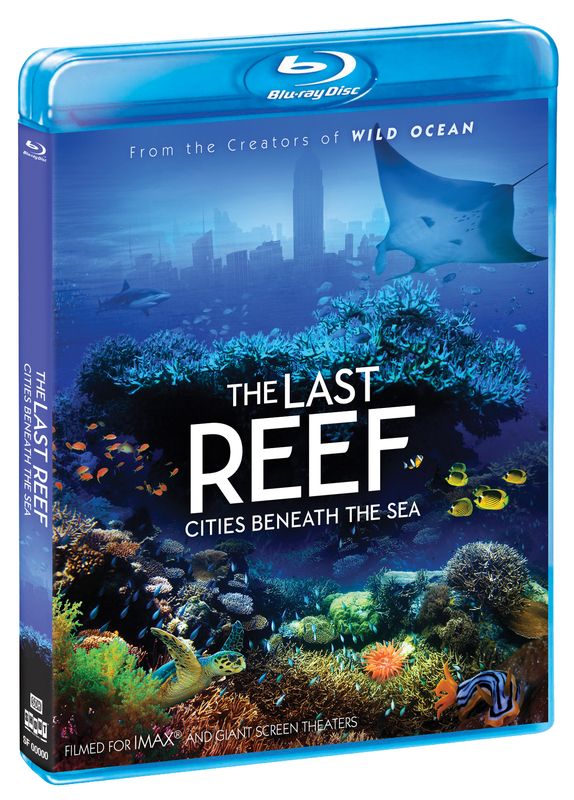 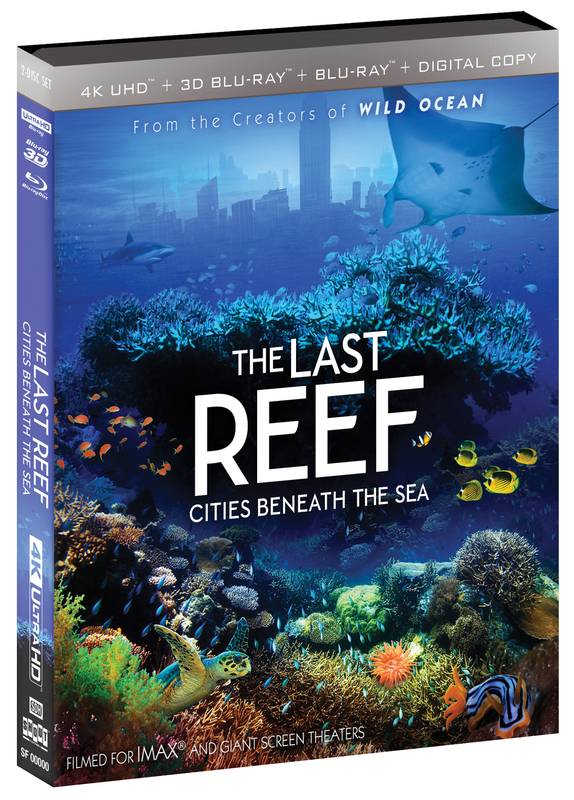 Shot on location in Palau, Vancouver Island, French Polynesia, Mexico, and The Bahamas using groundbreaking 3D cinematography, The Last Reef takes us on a global journey to explore the connection of our cities on land with the ocean’s complex, parallel world of the coral reefs beneath the sea.